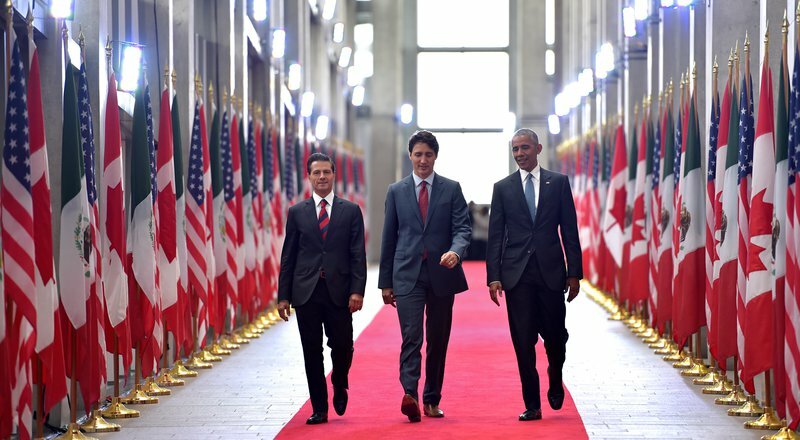 At the June 29 North America Leaders Summer (NALS), President Obama, Prime Minister Trudeau, and President Peña Nieto affirmed the importance of an open, interoperable, reliable, and secure Internet to our collective prosperity and security. They highlighted the importance of cybersecurity collaboration between the United States, Canada, and Mexico and agreed to steps to strengthen ongoing collaboration, including cooperation with the commercial sector. The linkages between Canada, Mexico, and the United States are significant, particularly with respect to commercial exchanges throughout North America. Recent talks between the three countries have covered issues ranging from incident response to cybersecurity of critical infrastructure protection and assisting small businesses, setting the stage for enhanced trilateral cooperation. 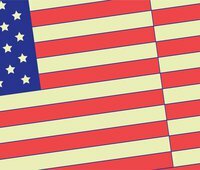 In order to explore these topics and other opportunities for engagement, New America’s Cybersecurity Initiative, in collaboration with the U.S. Departments of Commerce and Homeland Security; Public Safety and Innovation, Science, and Economic Development Canada; the Mexican Federal Police; and the Mexican Ministry of the Economy, will host a conversation with industry about how North Americans can work together to improve cybersecurity for all. These discussions will facilitate opportunities for North American public and private leadership to engage in dialogue and encourage cooperation across industry sectors and with government policy-makers.